As the leaves begin to turn, the page must also turn . . . 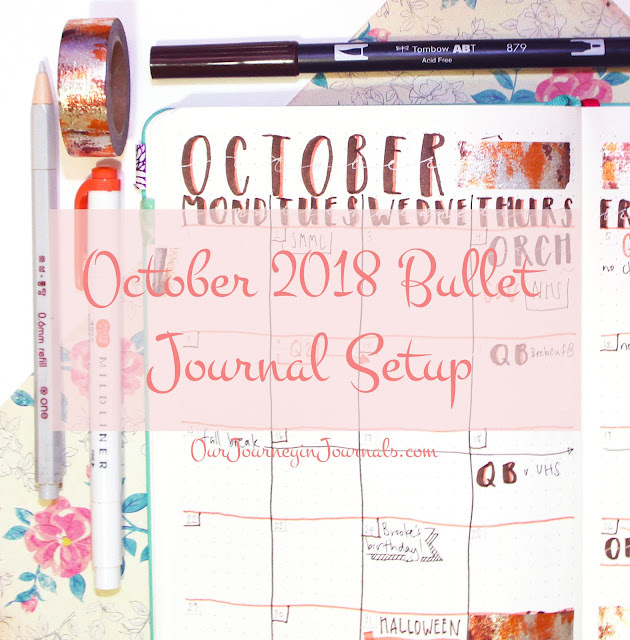 The bullet journal page, that is. 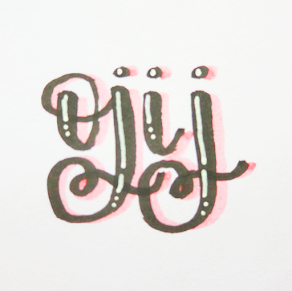 Okay, I acknowledge that that was absolutely terrible, but I just wanted an interesting way to preface my October bujo setup! Unfortunately, you don't get any fun introduction. Here's my October setup anyway.